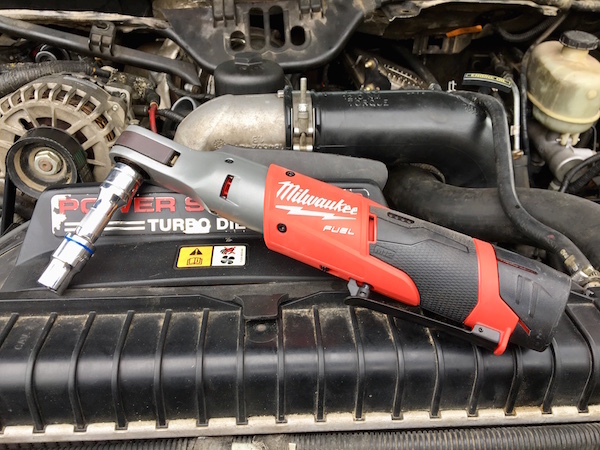 Home » Latest Tool Reviews » Automotive » Milwaukee M12 Ratchet – Which One to Buy? 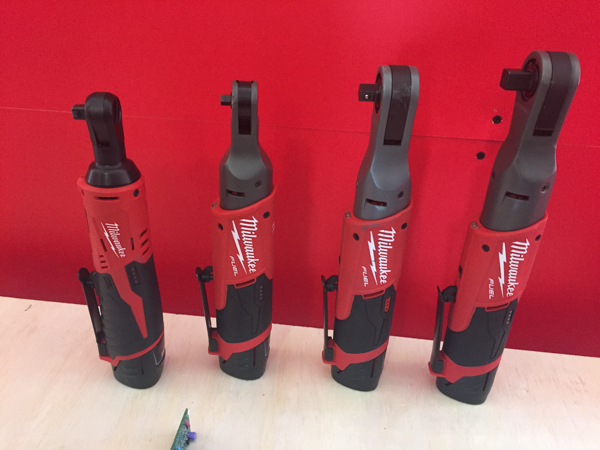 Milwaukee M12 Ratchets – Which One to Buy? #tbbcrew Stan using the 1/4″ to rebuild this old BMW motor. 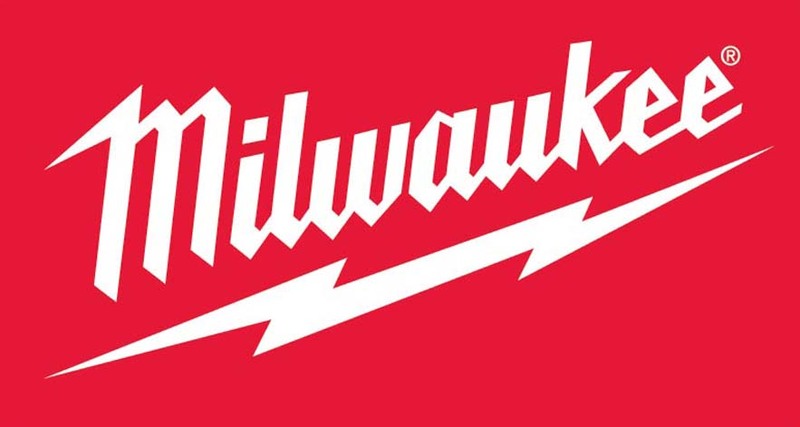 About 4 or 5 years ago, Milwaukee came out with their first cordless ratchet. It was on the growing M12 platform and came in 3/8″ and 1/4″ varieties. 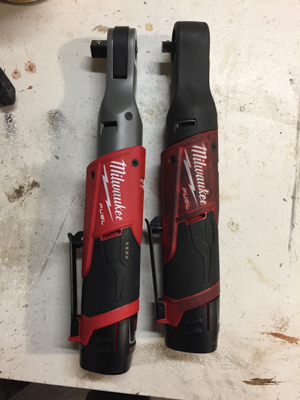 The M12 ratchet was a decent tool but couldn’t quite match the specs of the pneumatic units that were a staple in fleet and repair shops the world over. As with all things though, time marches on, technology improves, and subsequent versions are always better. Fast forward to late 2017 and 3 all new M12 ratchets hit the market. They are equipped with brushless motors and a new, more robust head design. They are on the same M12 platform giving 12V users even more options. The question now becomes, which M12 ratchet to buy? When it comes to buying tools, the correct answer is always “all of them.” Being realistic though, what if you could only justify one M12 ratchet? Which one should you get? So what are the similarities and differences of the units? What are their specifications? 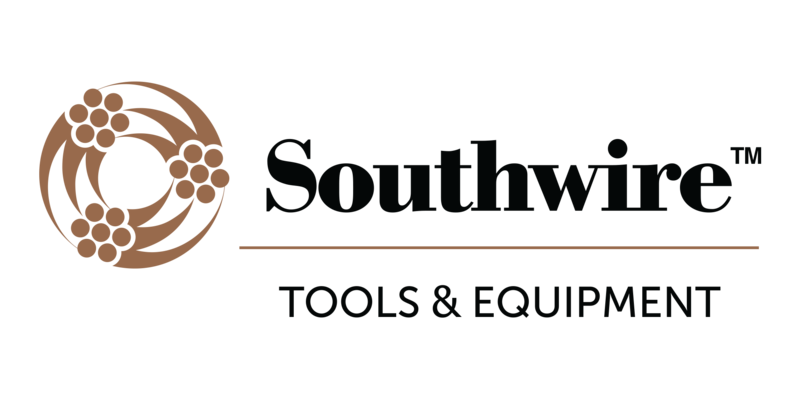 Disclaimer: The links below are to Acme Tool. 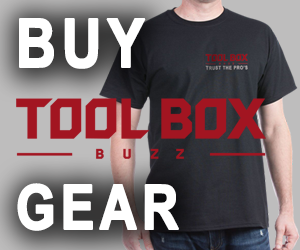 They are affiliate links which means that if you buy a tool at the link, we get a small commission of the sale. This helps us keep the lights on and producing free content. So if you’re going to get only one M12 ratchet, which one should you get? 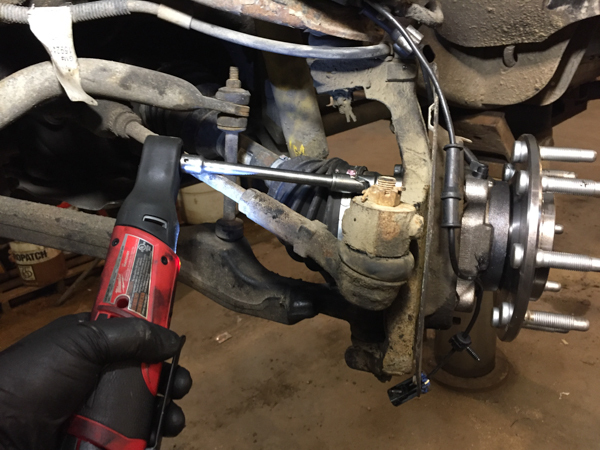 The short answer is get the 3/8″ M12 Ratchet, the new Fuel one. The one with the brushless motor. It’s a steal at $149 and with adapters can be stepped up to 1/2″ sockets or down to 1/4″ sockets. The head is a little bigger than the 1/4″ Fuel but it also has a lot more power. This is the one I use most often. 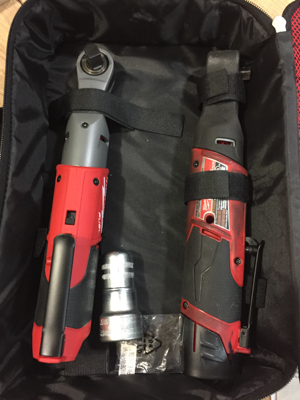 What if you already carry a slug of 1/2″ impact sockets on your truck for a Mid-Torque or High Torque impact wrench? Then the 1/2″ Fuel is right up your alley. No need for adapters. Sure it’s the most money of the offerings but it also offers the most torque while still being compact. If you deal with a lot of tight spaces and small fasteners, the 1/4″ Fuel might be just the ticket. It offers the smallest head size and still a respectable 40 ft/lbs of torque. 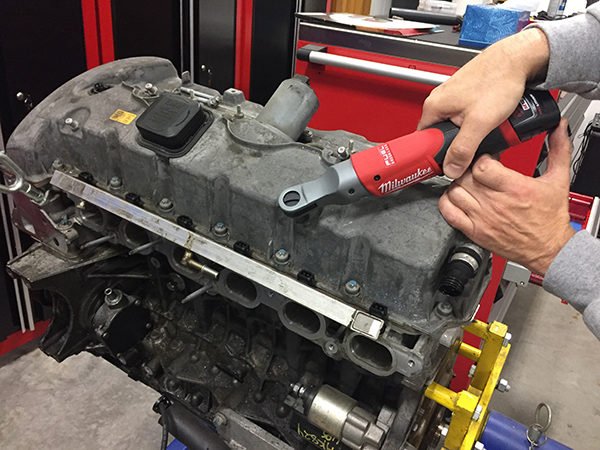 #tbbcrew Will uses the new 1/2″ to work on his diesel. If cash is the deciding factor, the first gen ratchets may suit you. 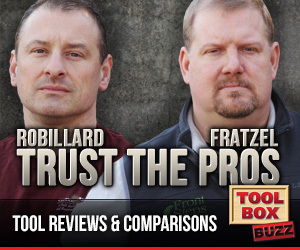 At $99 for a bare tool, that’s a pretty good bargain. Some online retailers even have reconditioned ratchets which are even a better deal. Are the specs inch pounds or foot pounds? It should’ve been ft-lbs. Thanks for catching it! The article has been updated.